I have committed to investing more in myself lately. Being a working mom and wife, there are a few short precious hours that I can commit to between working full time outside the home, the kiddos schedules and the normal tasks of running a household. During my commute time, I have started listening to uplifting and spiritual books on CD to make the most of my time getting to and from work. I enjoy these precious moments to connect with myself and God. 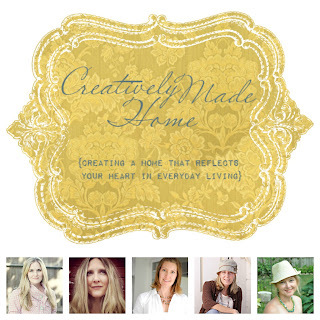 I also currently doing a great online workshop, Creatively Made Home, with Jean Oliver and friends. It has been an incredible journey and I am already starting to plan my home makeovers for after the holidays. The great thing about online workshops is that it can be done after the kiddos are tucked in bed and in the comfort of my pajamas with hot chai tea in hand. I have wanted to do more painting and collage works, so when I saw this new Online Workshop, A Whimsy Winter Workshop, by Christy Tomlinson and rushed to sign up it. 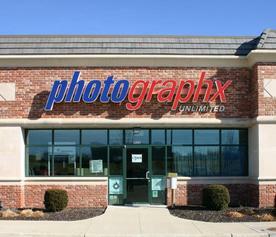 Later this month and next, I will be expanding my photographic skills by taking a class each week. I am anxious to take my photography to the next level. 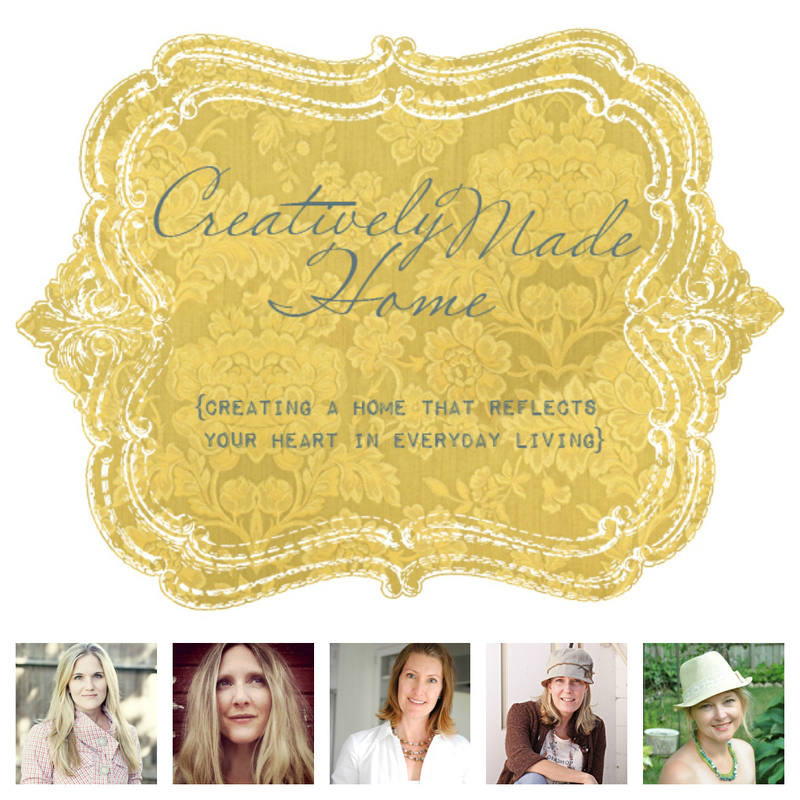 After meeting the beautiful and inspiring Carol Spinski and The Gathering, I knew I had to treat myself to this creative Shine Workshop later this month at Carol's gorgeous farm home that has been featured in many publications. The great thing, is that I will also be attending with some of my creative friends, Jennifer, Sarah and April. It does my heart and soul good to invest in my dreams and passions. How do you invest in yourself? I would love to hear. Hoping that you make time today to invest in yourself, your dreams and passions. This is fantastic I have been looking into workshops that inspire to help keep my creative side flowing! A workshop that I can do online may certainly help me get back into the groove. Thanks for the inspiration!